TuneIn Radio's Arirang FM Channel Service will end on 28th February 2019. We ask an understanding to our TuneIn Radio's Arirang FM Channel users. Arirang Radio's other online services are still available. 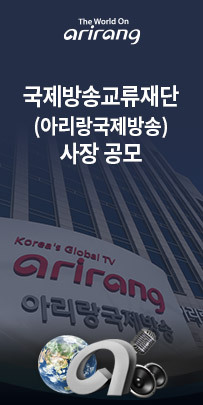 You can use the Arirang website or Arirang Radio mobile app to access a wider range of services.